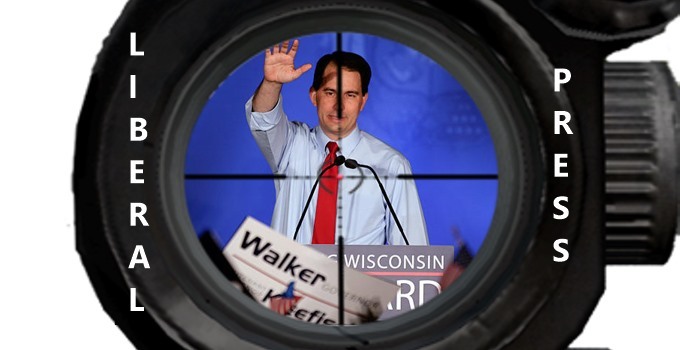 Scott Walker must be a real threat to the Democratic Party, because liberal members of the American media have begun playing the “Gotcha!” game when talking to Gov. Walker. 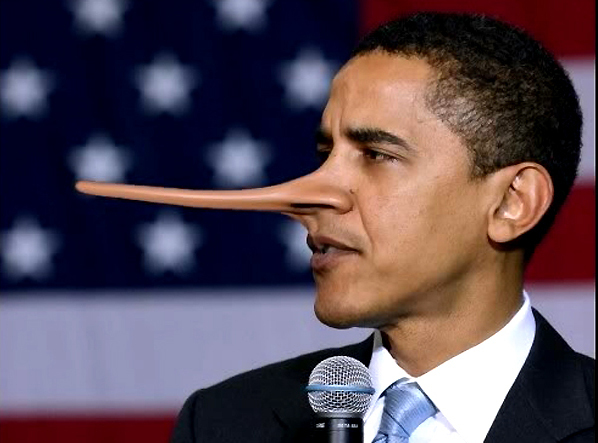 In this game, the liberal media try to trick a person into saying something that would discredit the person. Of course the folks at the Washington Post couldn’t ask Gov. Walker a question pertaining to national security or to domestic tranquility. If they had done so, then Walker might have given an answer that would make him look presidential. So, instead, they asked him a irrelevant question about President Obama’s faith, as if they had never read the ending to Article VI of the U.S. Constitution. According to Socrates, the height of wisdom is to say, “I do not know.” However, that answer hasn’t worked well for Gov. Walker. Being that the “Gotcha!” game has already started, Gov. 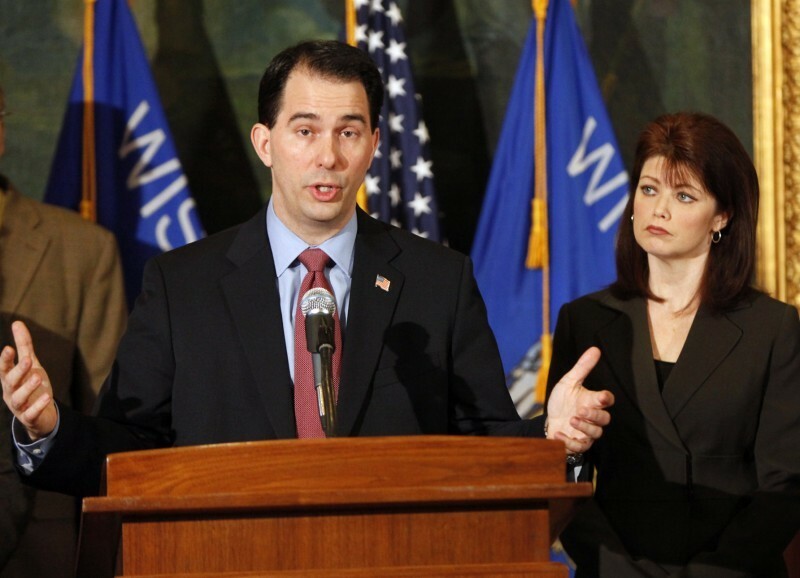 Walker has ample time to learn how to respond to the liberal media. Being that they have set their sights on him, Walker is bound to get in plenty of practice. … the hallmark of real professionalism is to recognize that what’s “gotcha” for the conservative goose should be “gotcha” for the liberal gander. Treating both sides equally also makes for good drama, as anyone can tell if they watch White House press secretary Josh Earnest flail around trying to explain why Barack Obama’s 2008 remark that George W. Bush’s debt policies were “unpatriotic” were different from Giuliani’s recent comments. C’mon, ladies and gentlemen of the press, the “gotcha” game is even more fun when there are two players, not just one.